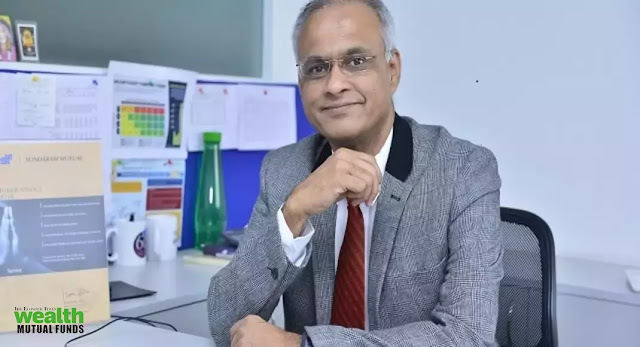 Sundaram Mutual has elevated Mr. Sunil Subramaniam, CEO, as Managing Director (MD) of Sundaram Asset Management Company with immediate effect. He succeeds Mr. Harsha Viji. Mr. Subramaniam, (Age 57), was also inducted into the board of Sundaram Asset Management Singapore Pte Ltd. He joined Sundaram AMC in September 2005. In his tenure spanning over twelve-and-a-half years, he has handled various roles such as Vice-President (Retail Distribution), Executive Director (Sales & Marketing), Director (Sales and Global Operations) and Deputy CEO. Mr. Subramaniam has completed Master in Business Administration from The Open University Business School, London, and is an MSc graduate from IIT- Madras. He has 34 years of work experience in the financial services sector across MNC, public sector and private sector companies. He had worked with SBI, American Express Bank and Bank of America.